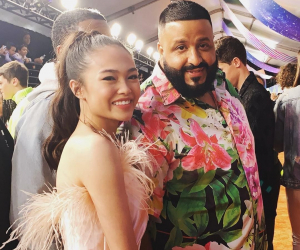 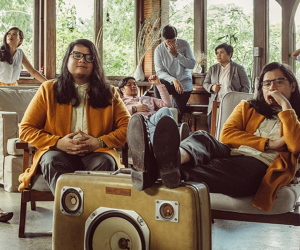 Ben&Ben to star in an upcoming movie! 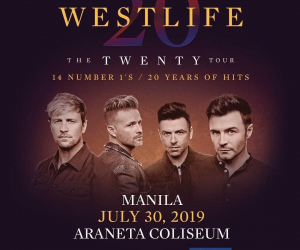 Westlife adds a second day to their Manila show! 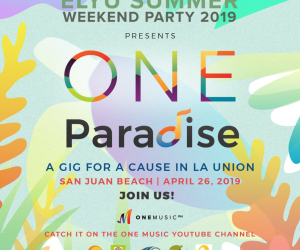 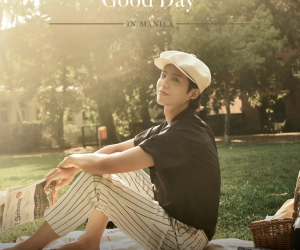 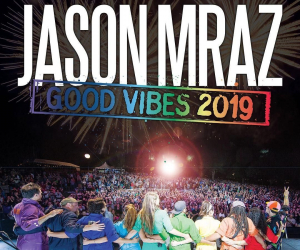 Are you ready for some Good Vibes with Jason Mraz? 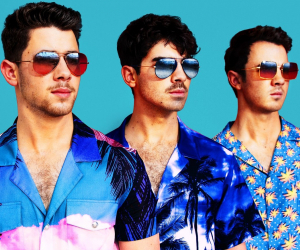 Keep your schedule clear on the 27th!